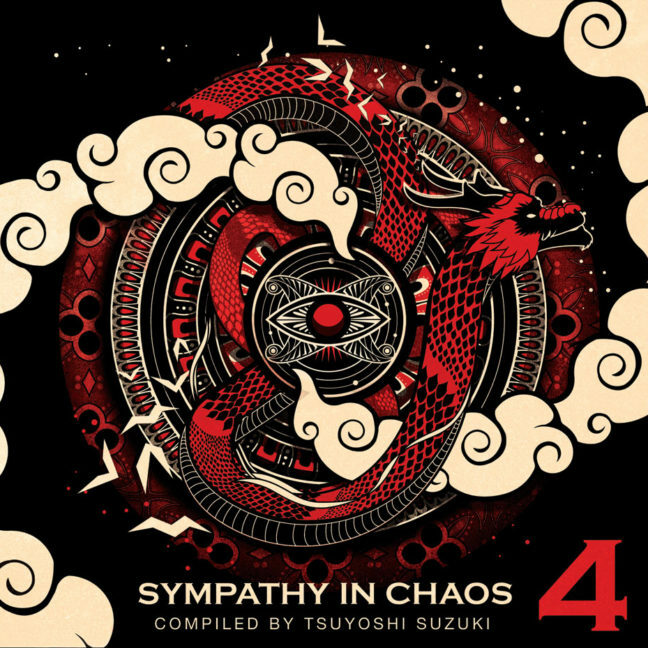 Happy to announce that Today 12th Dec we released the fourth work of the legendary downbeats collection “Sympathy in Chaos” in Cd format! 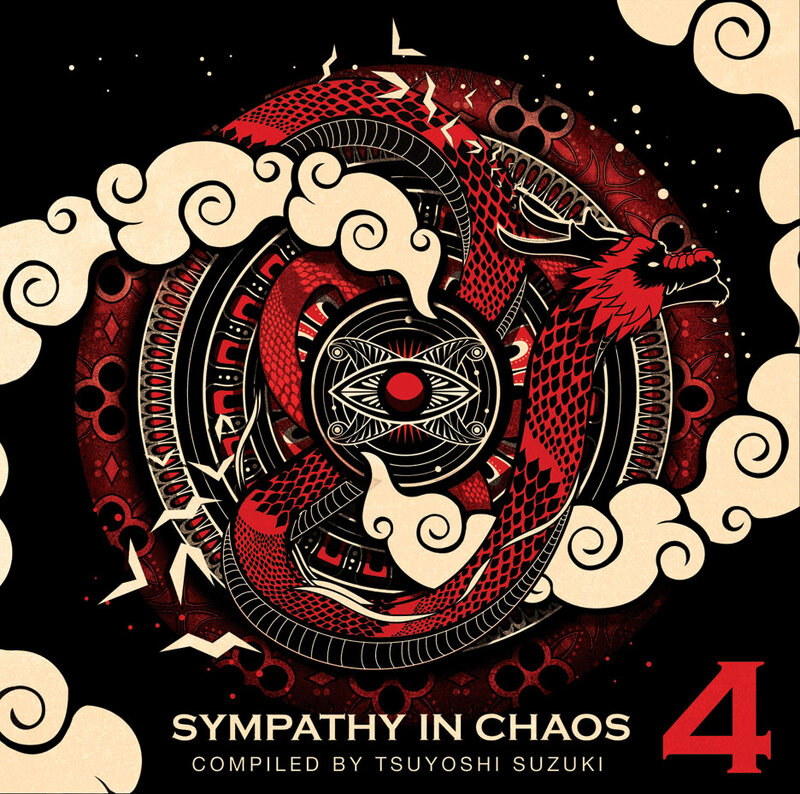 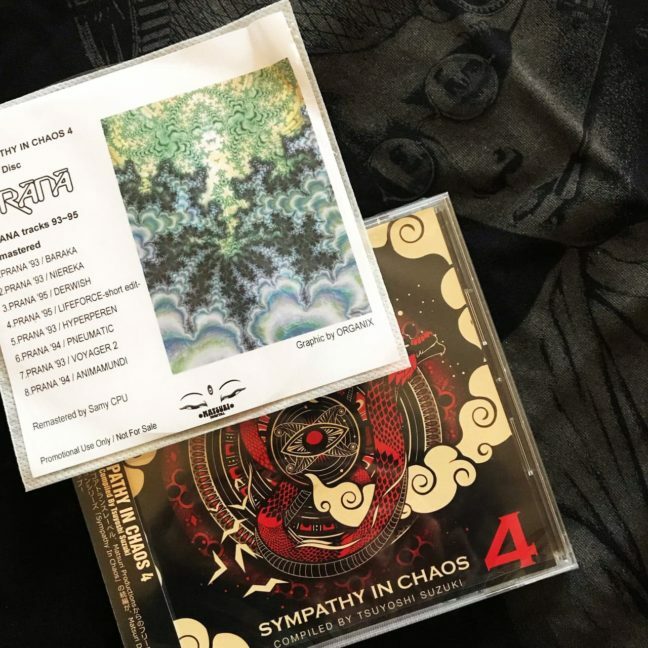 “Sympathy In chaos 4 ” is released as same concept “resonance in chaos ” in 90’s, 4th release reached us after 20 years since first “Sympathy In chaos” delivered. 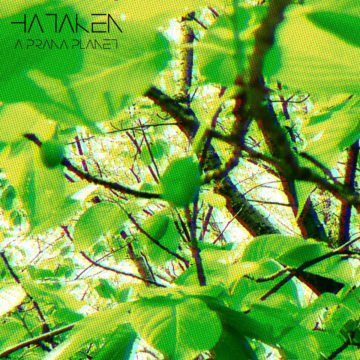 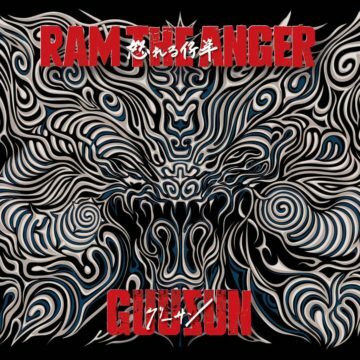 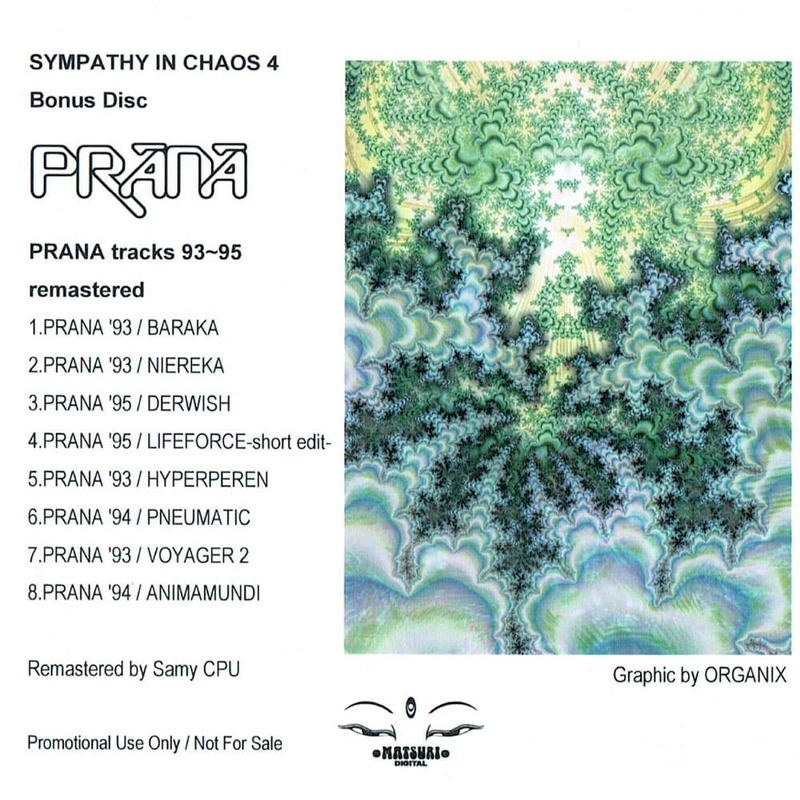 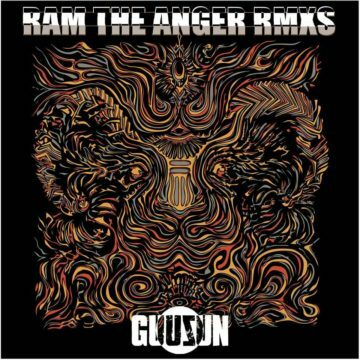 Packed 10 tracks which selected from digital version released in March 2018.Bonus CD is featuring legendary unit PRANA tracks which not had been released in CD. 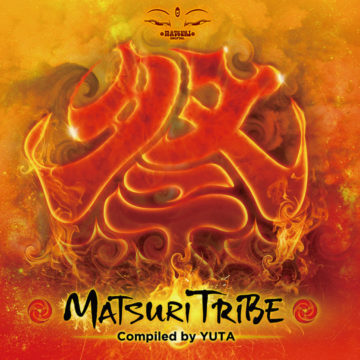 Purchase, reservation please go to stores in below. 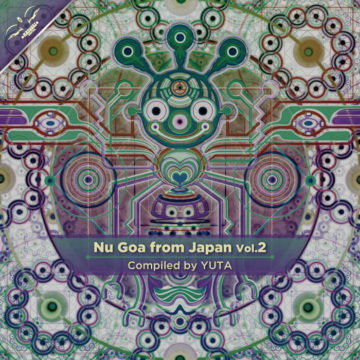 December 28, year-end festival at UNIT, we will sell it together with YUTA compilation album etc.! For overseas, now we are preparing to sell with our friend such as Zion 604, Suntrip Records.. more information please stay tuned!